Mark Slouka: "I feel like I've just begun, just woken up." 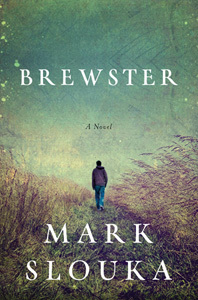 A powerful story about an unforgettable friendship between two teenage boys and their hopes for escape from a dead-end town. The year is 1968. The world is changing, and sixteen-year-old Jon Mosher is determined to change with it. Racked by guilt over his older brother’s childhood death and stuck in the dead-end town of Brewster, New York, he turns his rage into victories running track. Meanwhile, Ray Cappicciano, a rebel as gifted with his fists as Jon is with his feet, is trying to take care of his baby brother while staying out of the way of his abusive, ex-cop father. When Jon and Ray form a tight friendship, they find in each other everything they lack at home, but it’s not until Ray falls in love with beautiful, headstrong Karen Dorsey that the three friends begin to dream of breaking away from Brewster for good. Freedom, however, has its price. As forces beyond their control begin to bear down on them, Jon sets off on the race of his life—a race to redeem his past and save them all. Mark Slouka's work has been called "relentlessly observant, miraculously expressive" (New York Times Book Review). 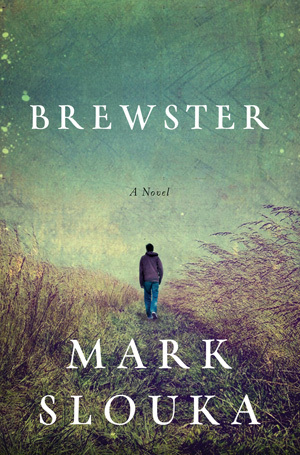 Reverberating with compassion, heartache, and grace, Brewster is an unforgettable coming-of-age story from one of our most compelling novelists.